Brian Sorrells spent four years in the U.S. Army before beginning a career in law enforcement that has spanned twenty-five years. His love for hunting and the outdoors began at a young age. 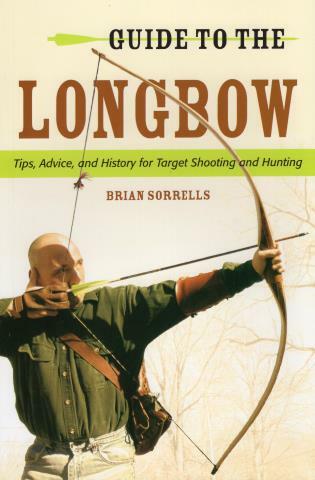 He has shot and hunted with the longbow for more than two decades. Sorrells is a masthead contributor for Traditional Bowhunter magazine and also writes regularly for many other archery and hunting magazines. He is the author of Beginner's Guide to Traditional Archery and Traditional Bowhunting for Whitetails. He lives in Bedford, Indiana.